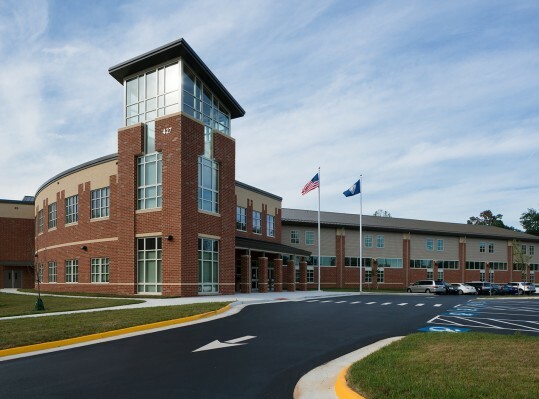 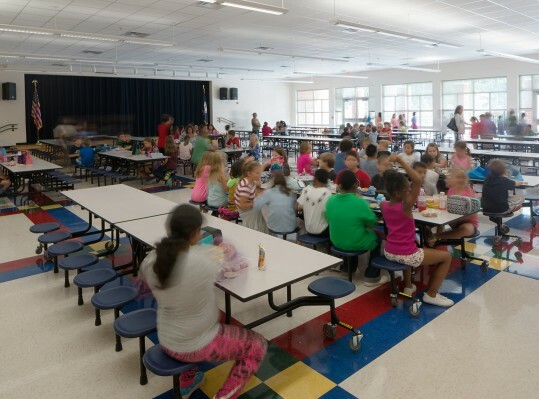 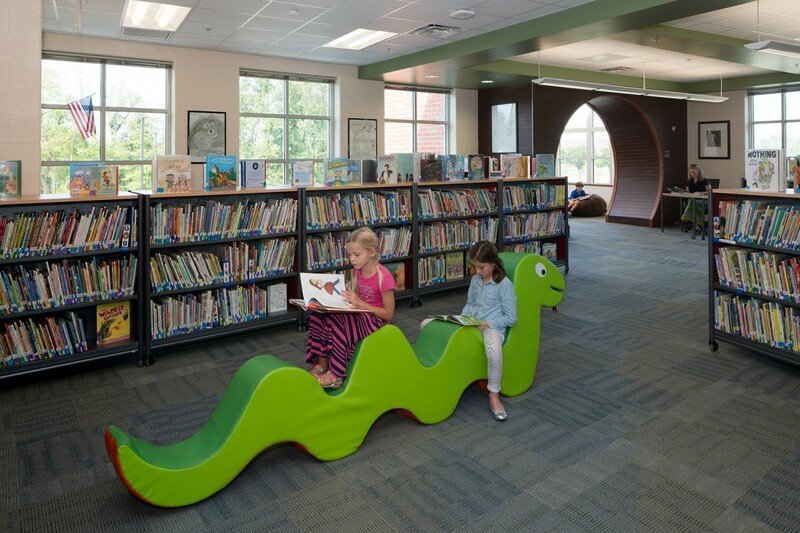 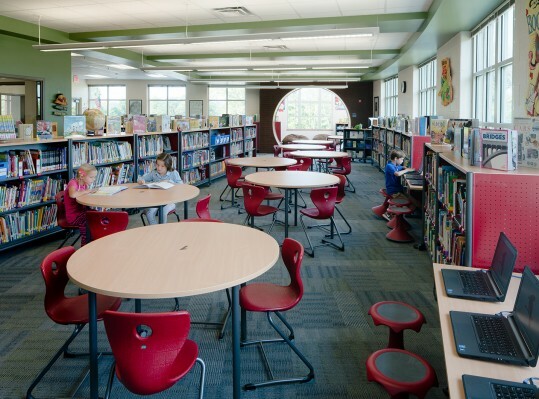 This new elementary school project was completed as part of a PPEA project with Caldwell Santmyer. 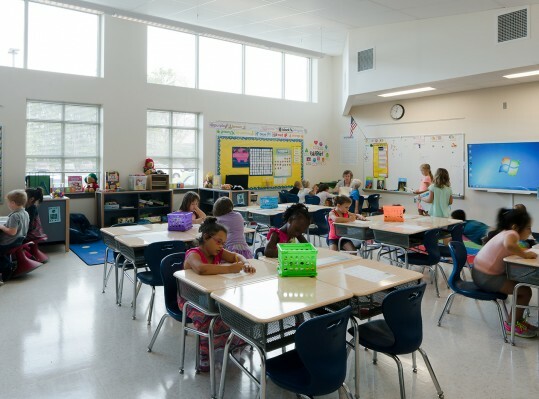 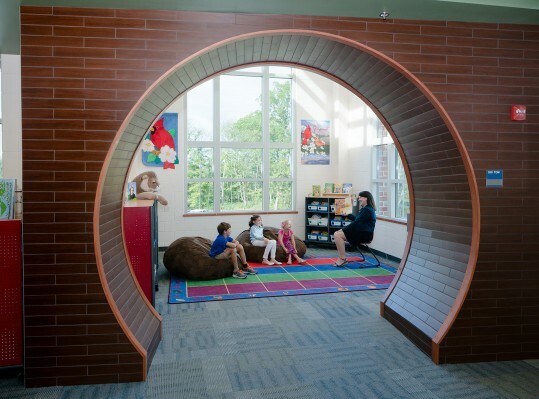 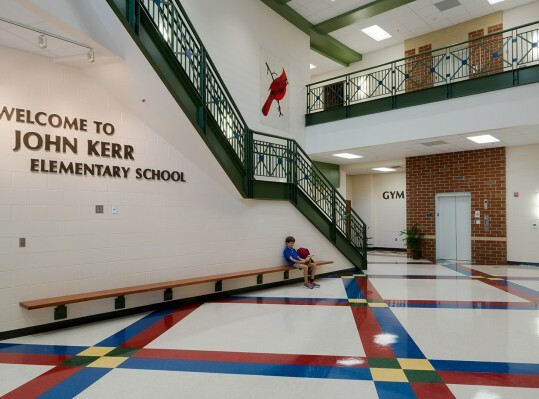 This kindergarten through 4th grade facility features 35 regular education classrooms and 17 resource and special needs spaces for its 650-student capacity. 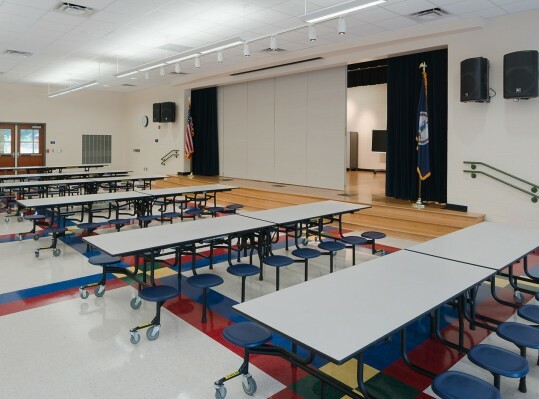 It also features art classrooms and a dedicated music space with a stage. 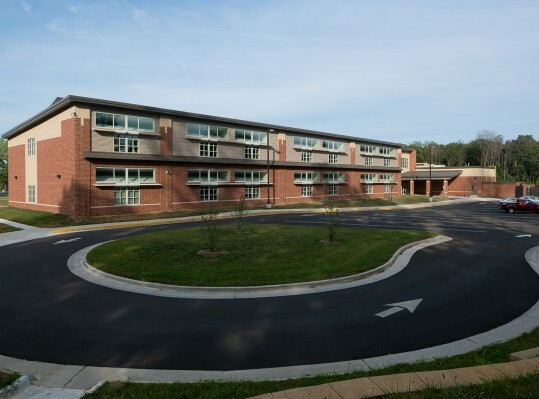 The design incorporates a window design that allows ample natural lighting, prominent green space in front of the building and canopies on all entrances. 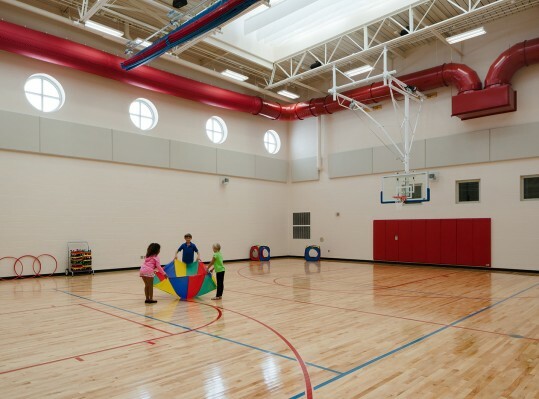 There is an 11,000-square foot courtyard as well as two playgrounds, one hard-court surface and one multipurpose field.